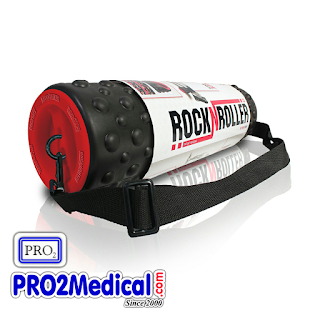 RockNRoller is designed to palpate (tap) tissues instead of compressing.RockNRoller Foam Roller from PRO2 Medical is designed and developed by industry leading rehabilitation doctors and medical professionals. 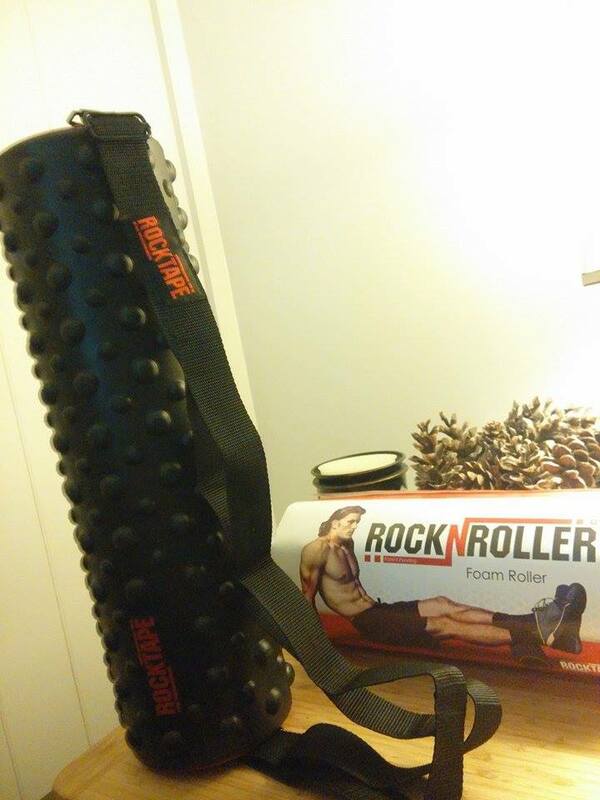 It includes comprehensive instructions for at-home therapy, a carrying strap, and end-caps that can be removed to securely connect multiple rollers in a series. 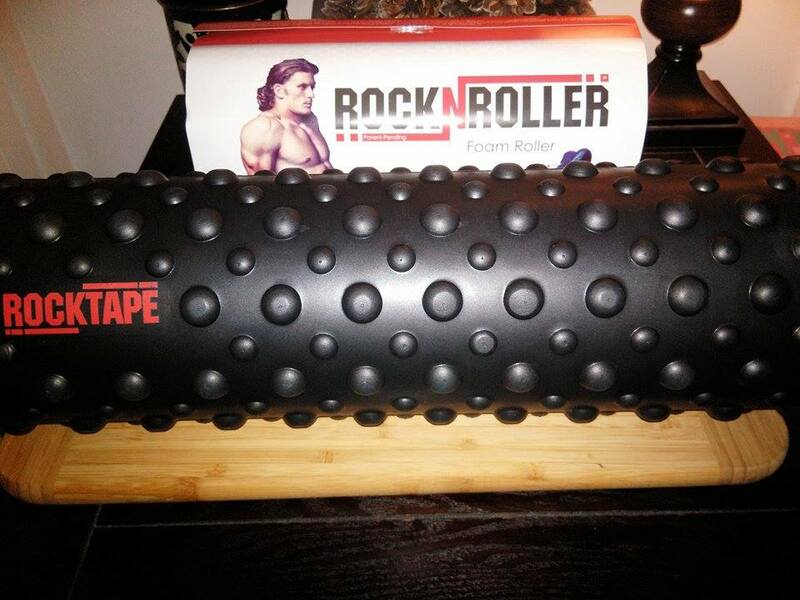 The RockNRoller Fascial Fingers roller pattern provides better stretches to tense muscles. Features a Fascial Fingers roller pattern to better stretch out tense muscles. End caps screw off to reveal internal storage for balls, bands and car keys. 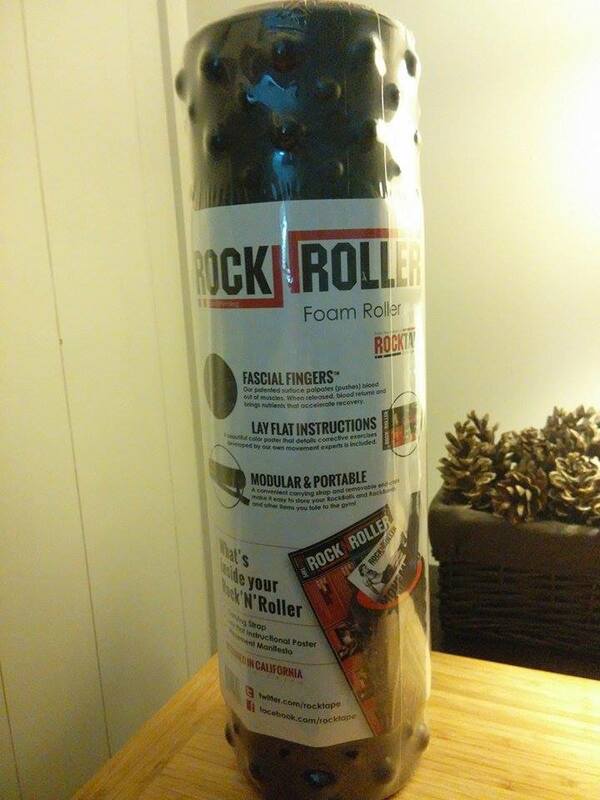 Includes a convenient carrying strap that snaps on each end cap. Includes the Movement Manifesto, an instructional booklet to assist with foam rolling techniques. 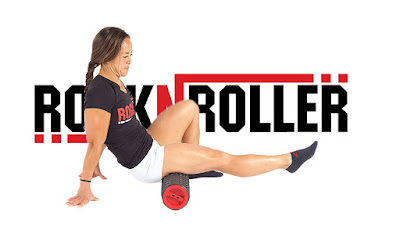 Annie Sakamoto demonstrating a technique used to help mobilize using the RockTape RockNRoller. In this video, she uses our foam roller to focus on the gluteus medius. 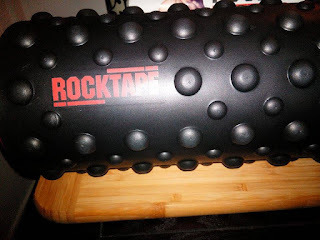 I think this is a very nice product for anyone who spends any amount of time in the gym or training for sports. I like that it has a sturdy strap and inner carrying compartment to store the detailed instructional poster and personal items inside. The strap makes it very easy to take with me and the strap can be removed or put back on easily and stored inside when not in use. 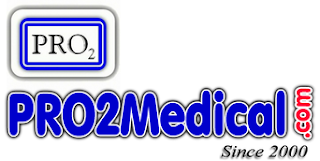 I like that the instructions are easy to follow and are specific to different areas of the body. 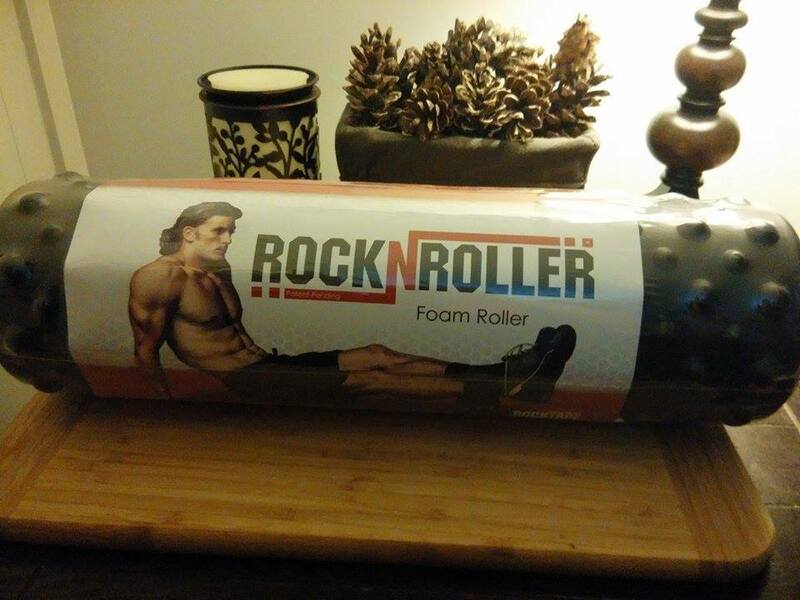 I think this would make a nice gift for someone who works out, trains in the gym or at home.